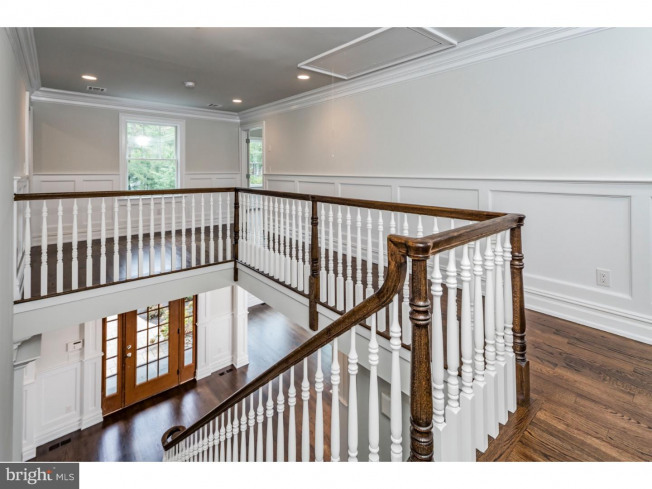 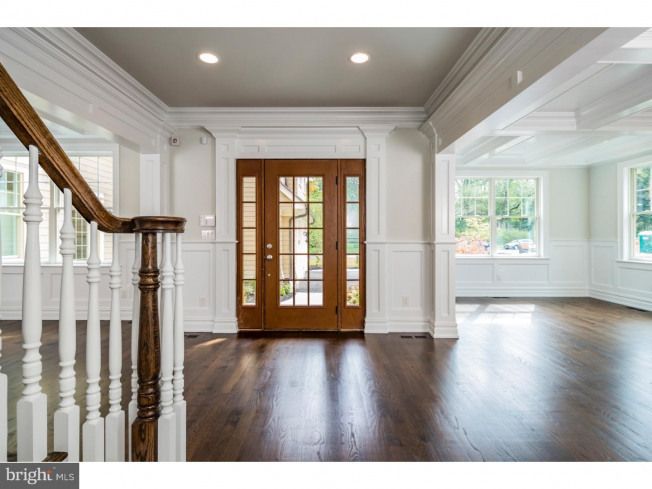 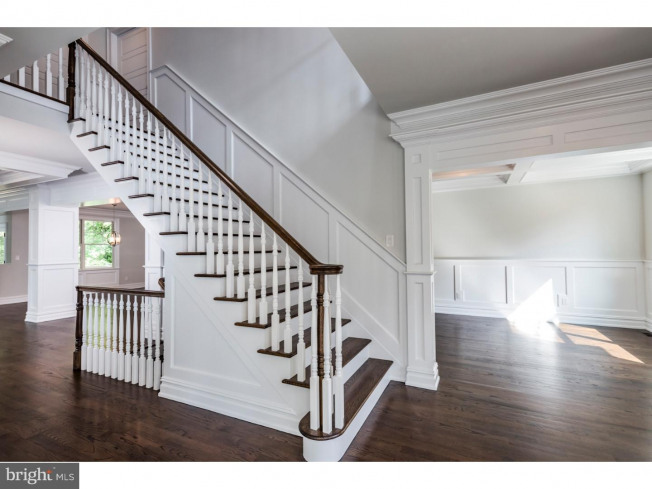 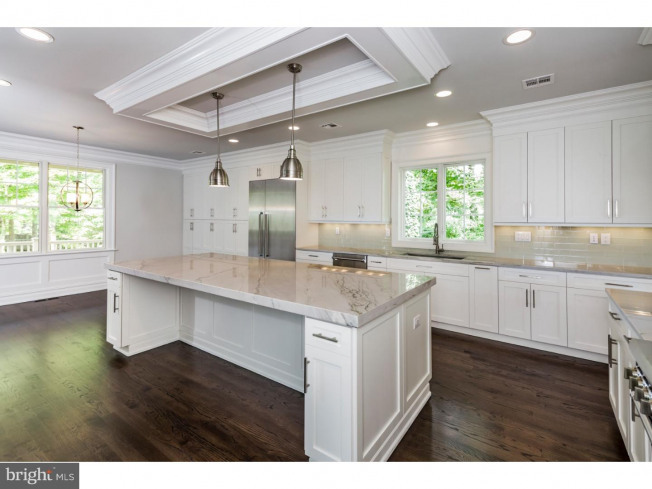 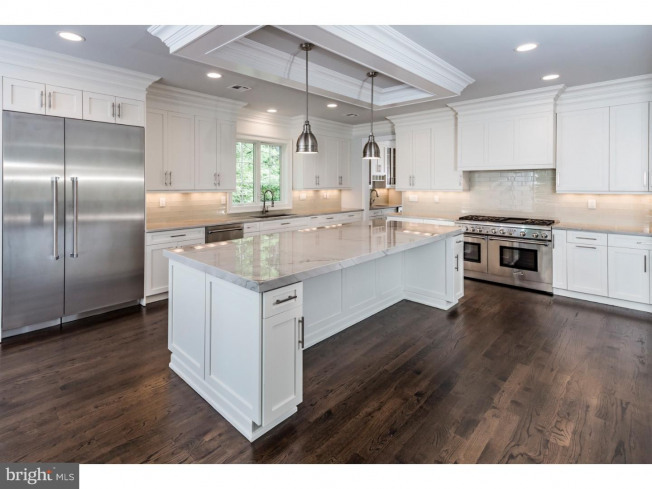 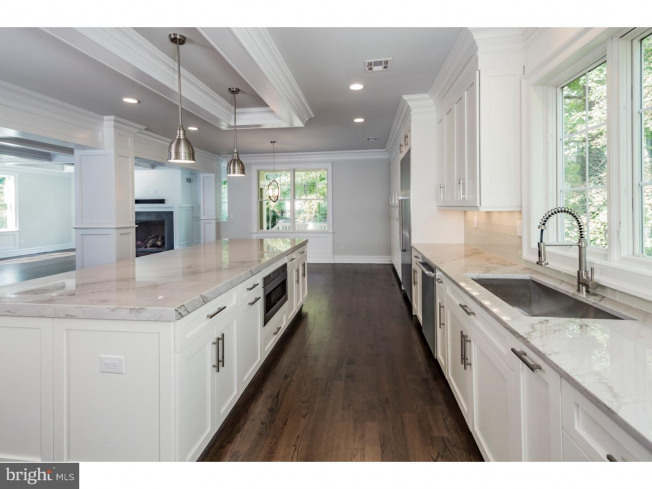 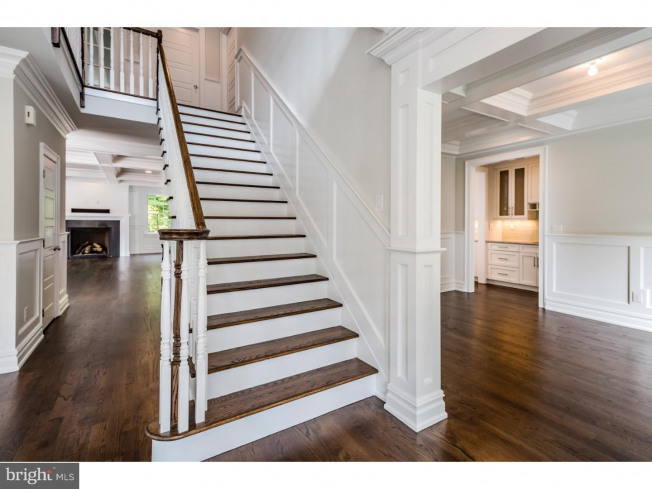 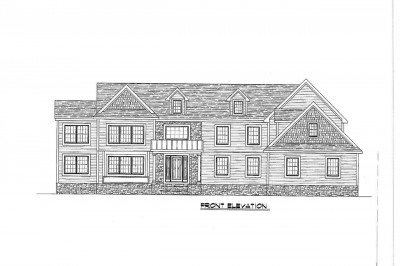 On a premium .62 acre lot in the highly-desired Riverside neighborhood, this magnificent new home harmonizes fine craftsmanship with inviting warmth - every inch of its open, modern floor plan benefitting from rich hardwoods, fine materials, and elegantly rendered millwork. 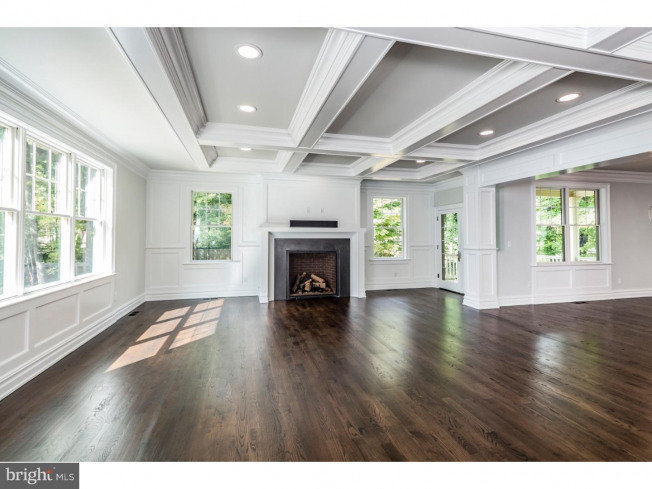 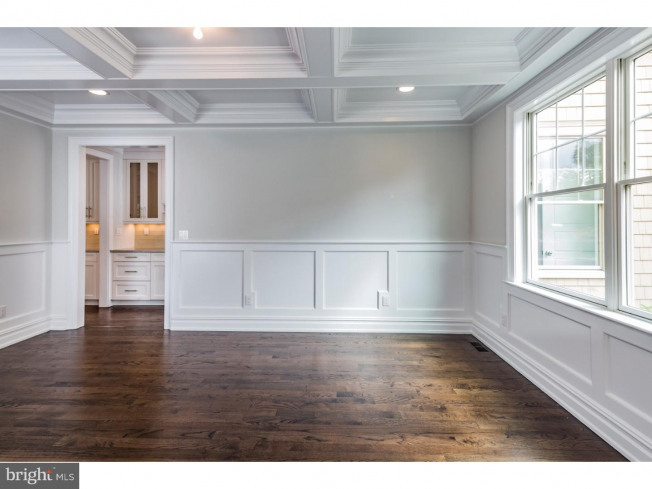 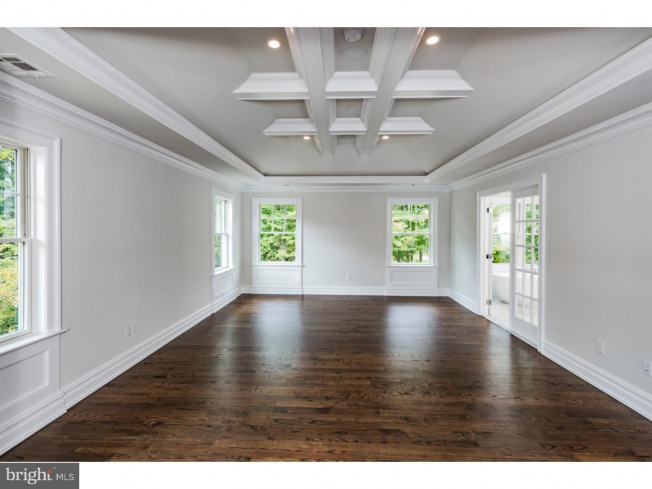 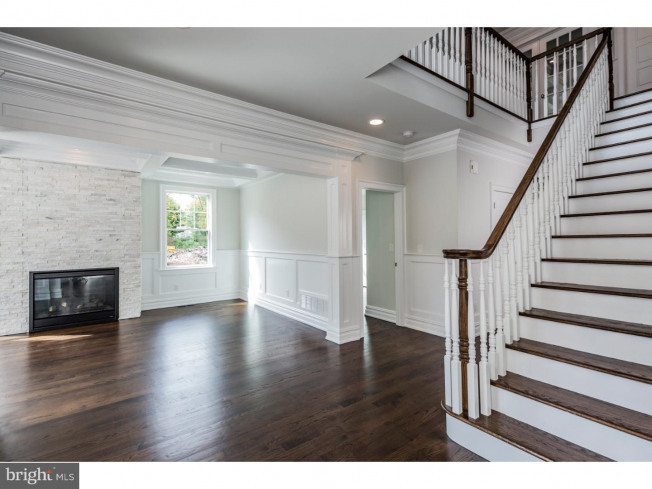 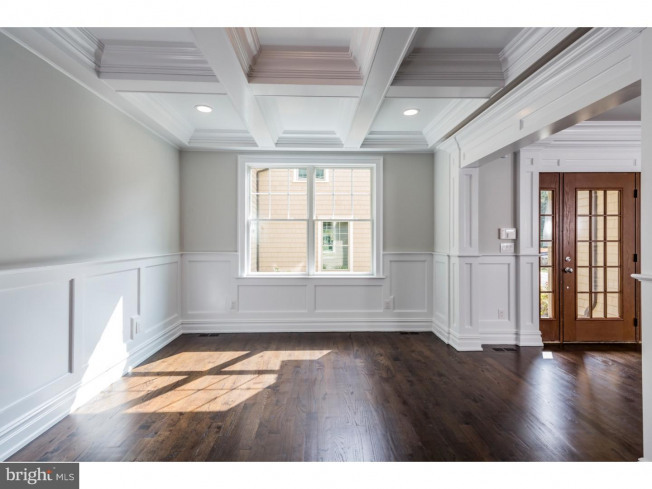 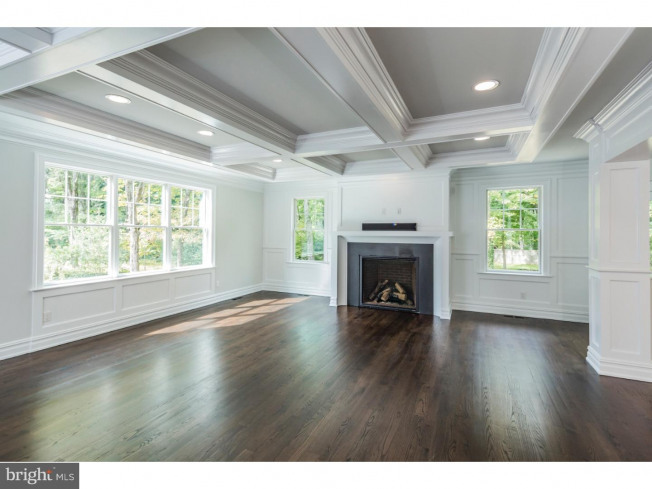 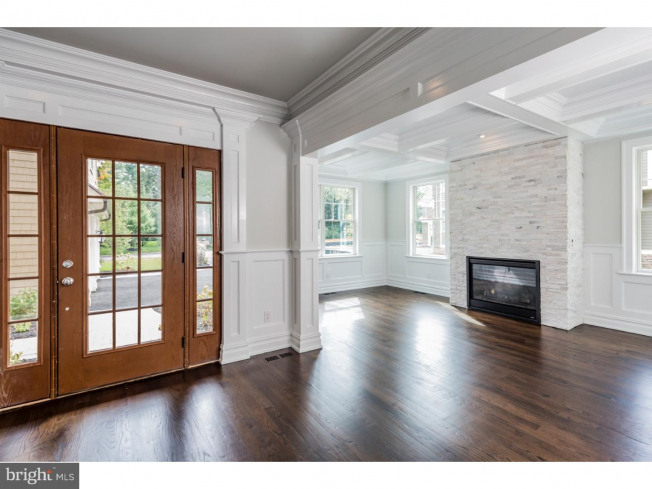 Coffered ceilings echo in a living room with a stacked stone gas fireplace, formal dining room, and expansive family room, whose gas fireplace ignites with the touch of a button. 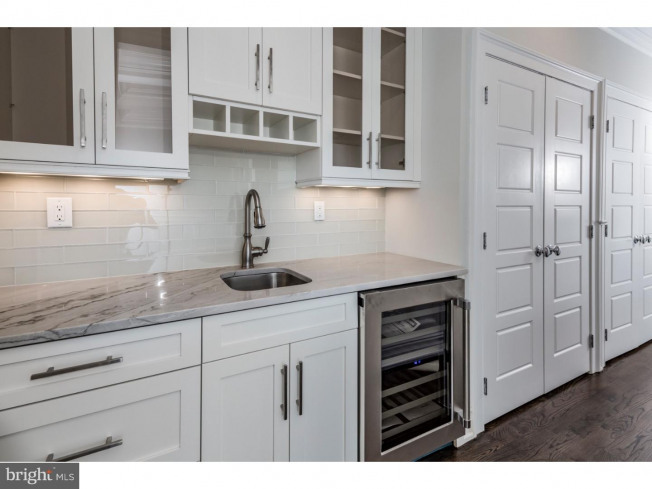 The luxurious quartzite kitchen adjoins, every gourmet's dream, with a connecting butler's pantry, stainless Thermador appliances, and a single-slab, pull-up island. 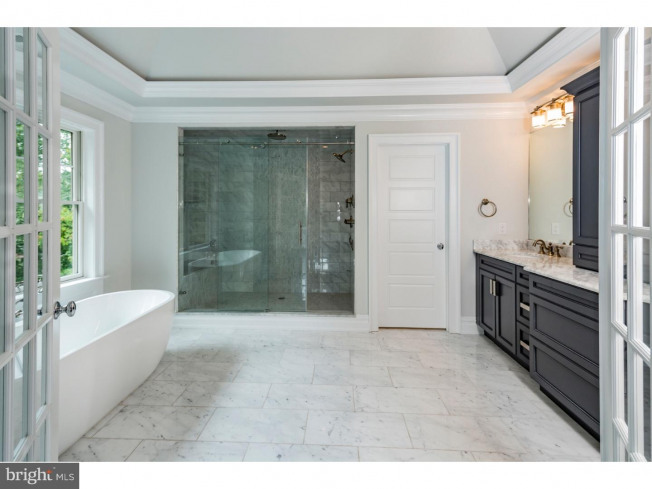 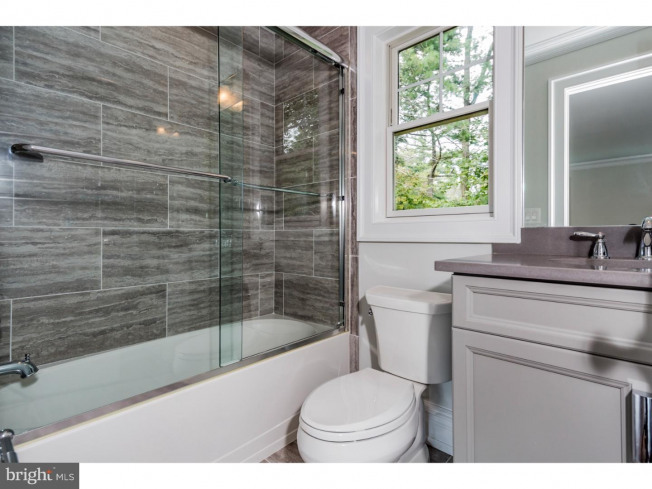 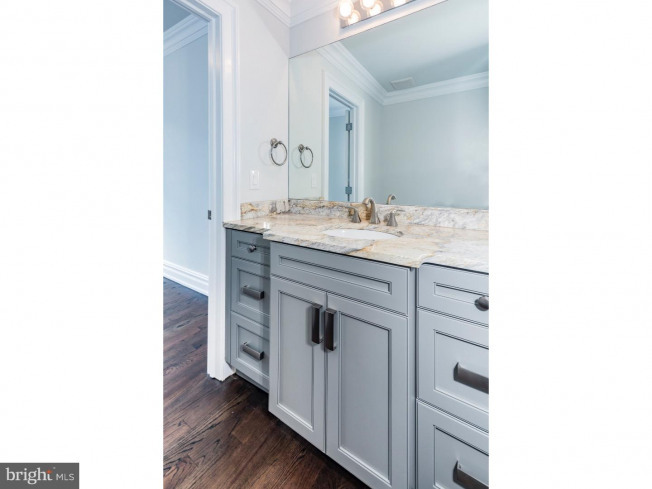 6.5 baths are sleek and modern; 5 bedroom suites with volume ceilings have exquisite proportions, including the master, whose marble-sheathed bath indulges with a free-standing tub and multi-jet shower. 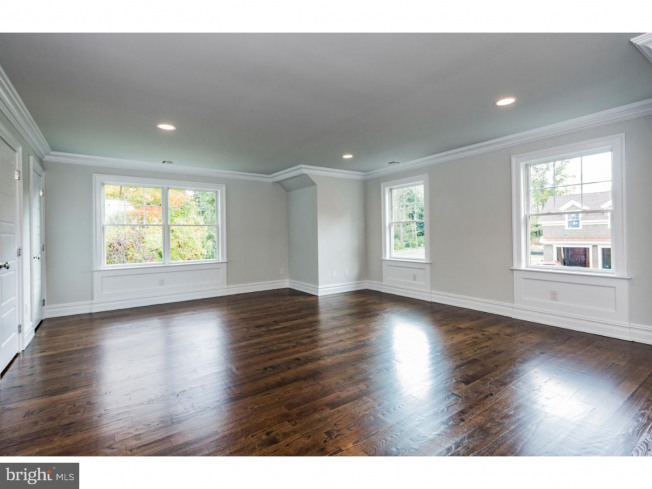 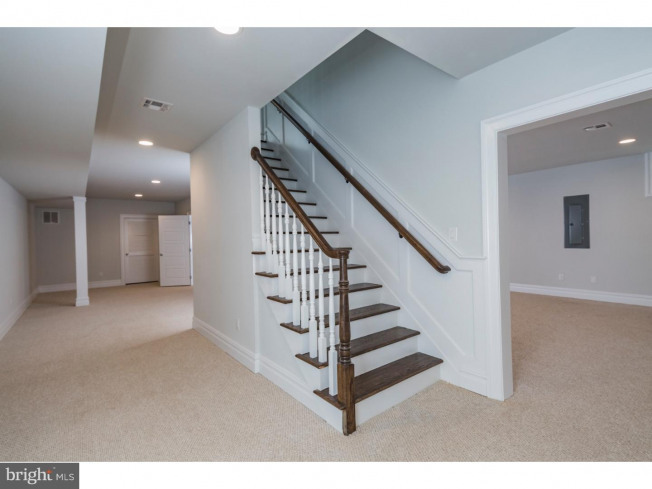 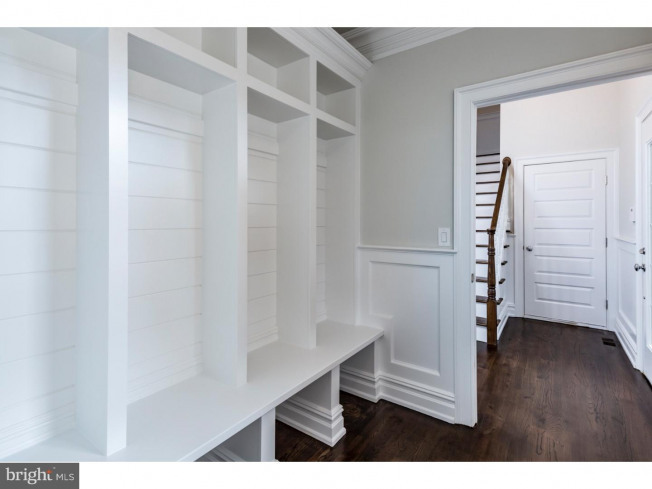 The large, full-height basement is finished beautifully with an office suite. 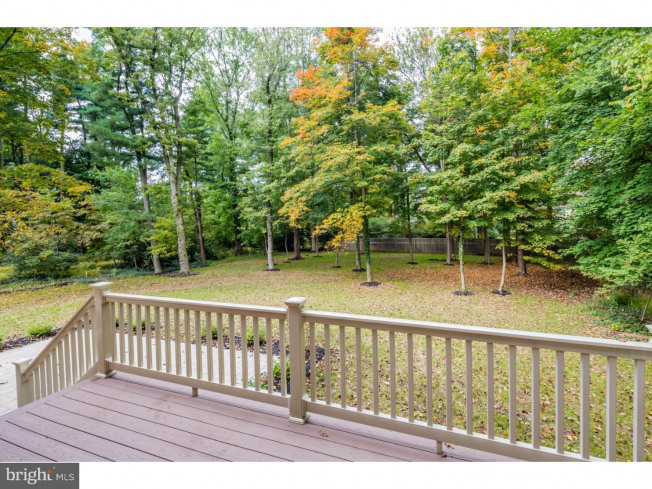 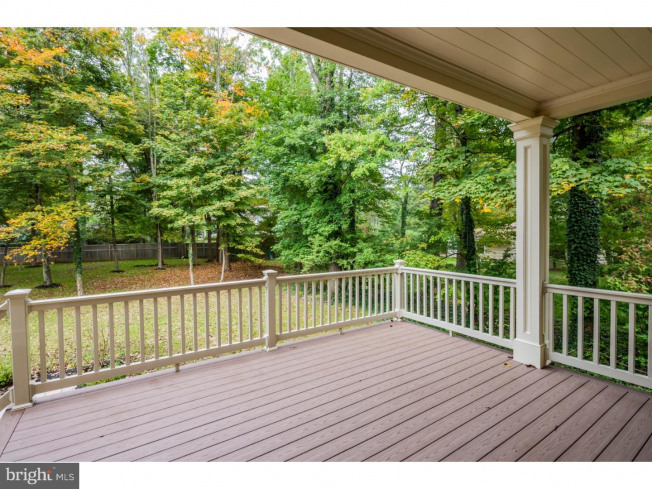 The tree-dappled yard and deck offer a quiet retreat, but if you desire an evening out, Princeton's theaters, eateries, and University are only sidewalks away. 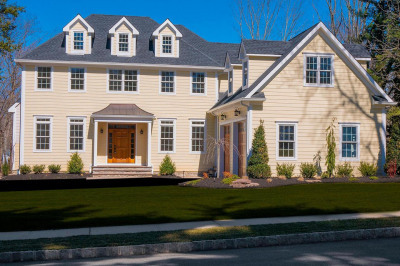 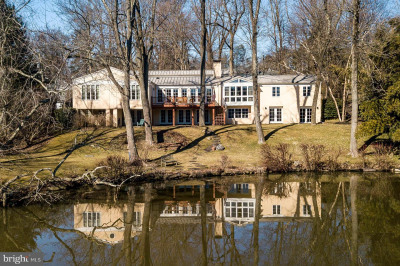  Listing courtesy of Callaway Henderson Sotheby's Int'l-Princeton.